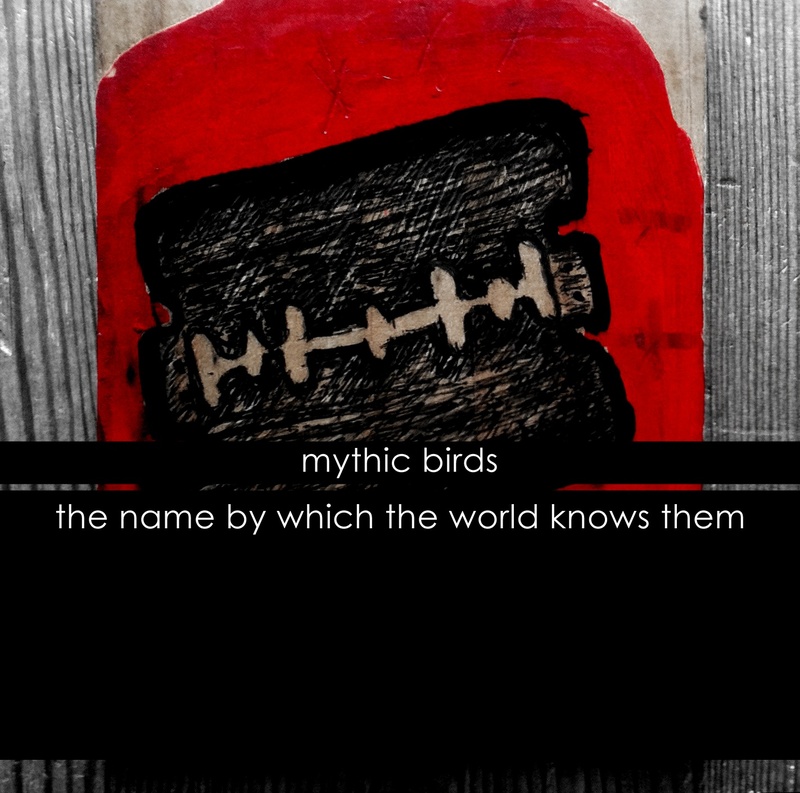 Mythic Birds (an improvising group with fellow bass clarinetists Keefe Jackson and Jason Stein and electronicist Brian Labycz) has released our debut recording on Peira, The name by which the world knows them. It's available in CD or digital formats. Jaimie and I dust-off our duo project, then participate in some mixed groupings with Swedish trumpeter Emil Strandberg and esteemed locals. Here I present a trio version of my quartet music with Keefe Jackson and Jason Roebke. Marc Riordan opens with a solo piano set. 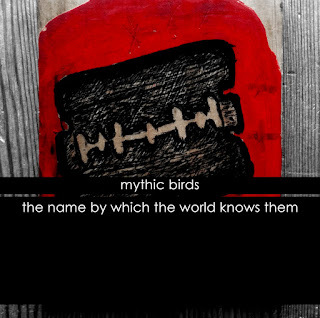 Mythic Birds (w/ Keefe Jackson, Brian Labycz & Jason Stein) celebrates the release of The name by which the world knows them on Peira. Fred Lonberg-Holm and Tomeka Reid open.